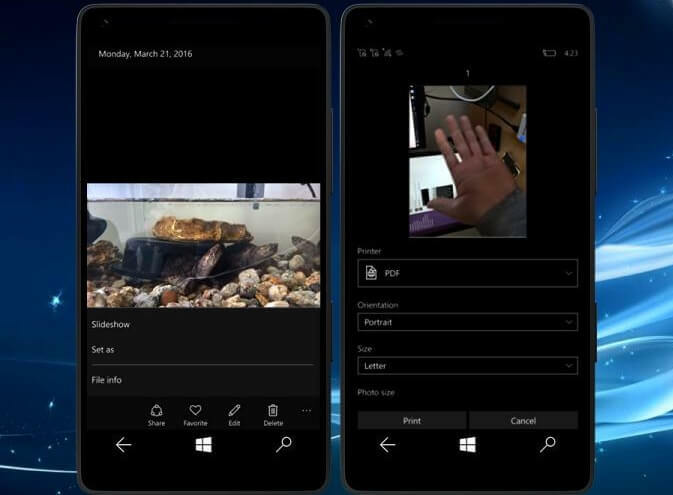 Microsoft today released a new update for its Microsoft Photos app for Windows 10 and Windows 10 Mobile. The app has been bumped to new version 17.428.10010.0. The update for the application comes with features of Project NEON. The background in the Photos Application changes the color of the app due to the Transparency effect, the feature of Project NEON. 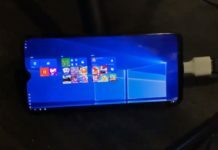 The company not yet announced any details of the Project NEON yet but has been updating some of its core apps with the NEON features. 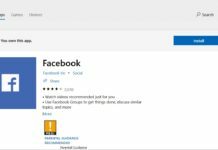 The company has already updated its Core apps like Groove Music, Movies and TV apps etc and more just recently and now the same NEON features has been pushed out to the Photos app for Windows. The update has currently been seen only for Windows 10 PC users and should be available to the Mobile users very soon. 10. The Photos app update is currently available for Insiders in the Fast Ring on Redstone 3. The Photos app update can be downloaded by clicking the below Windows Store link.